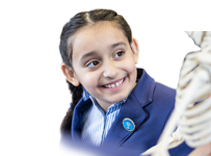 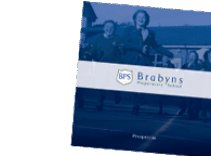 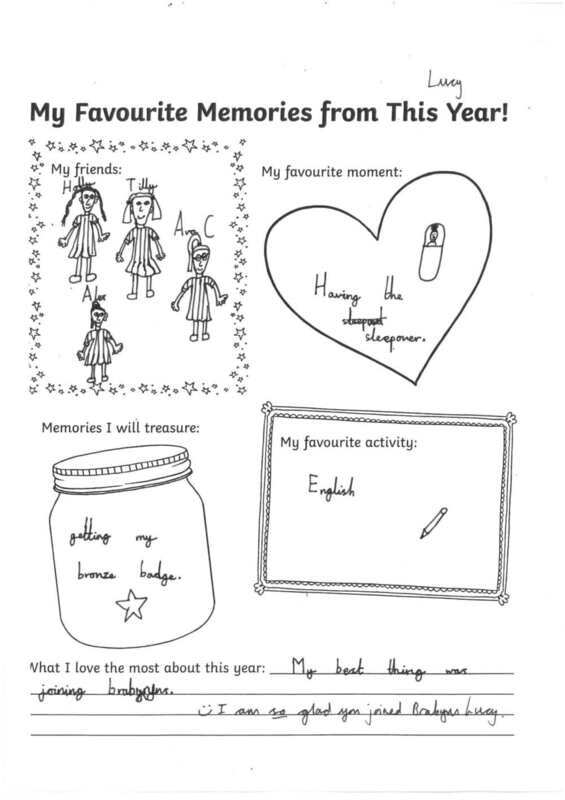 As the School year comes to an end, we have been using some of our PSHCE lessons to reflect on the previous year and to prepare ourselves for the move up to the Juniors. 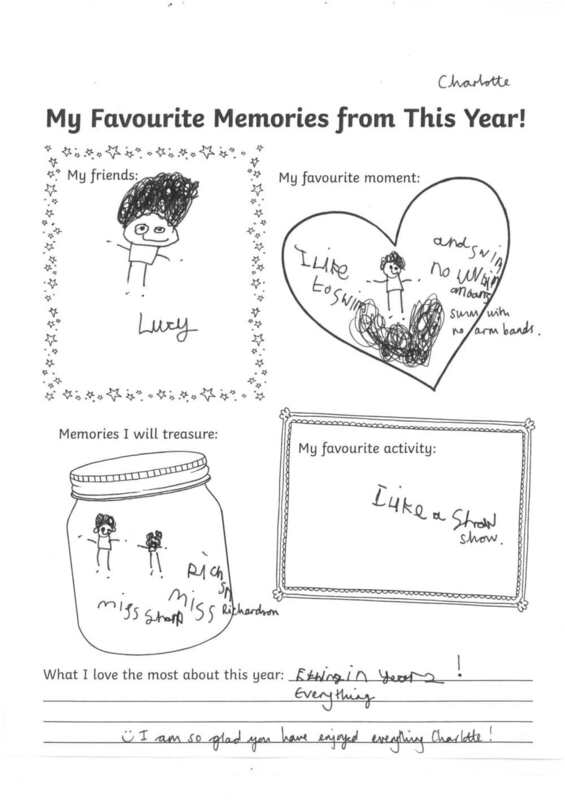 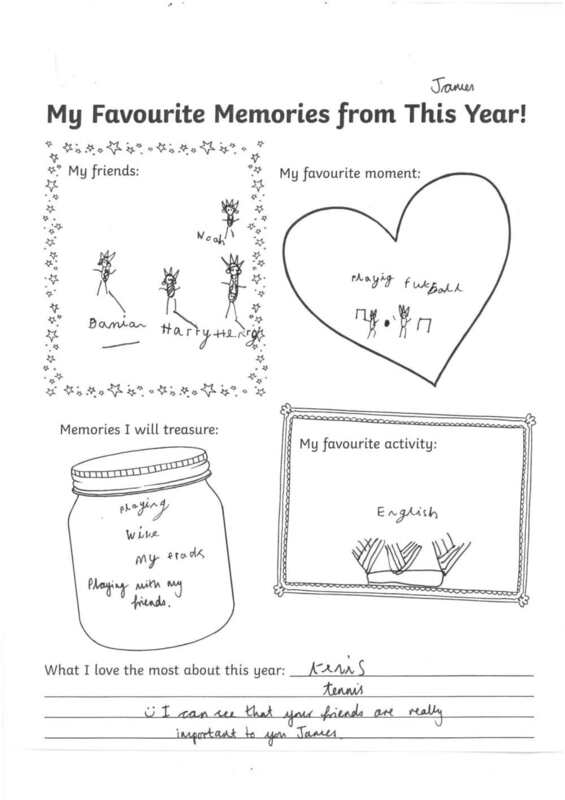 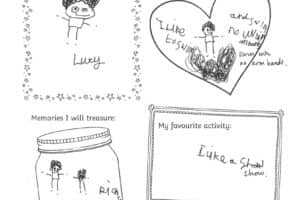 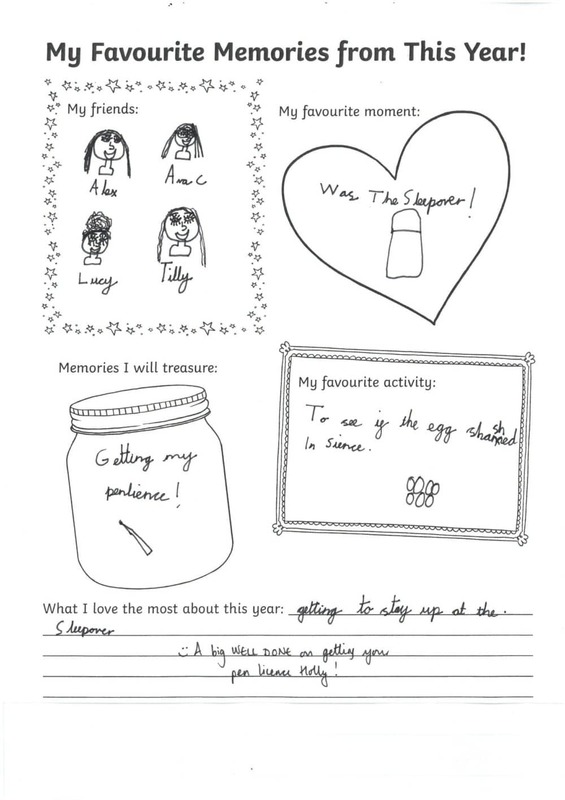 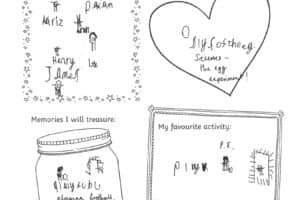 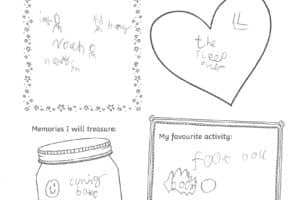 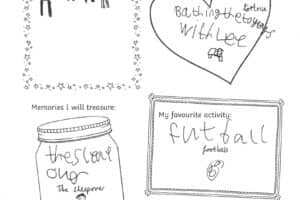 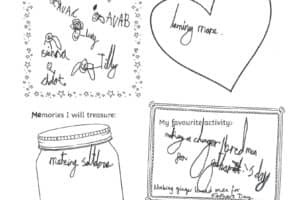 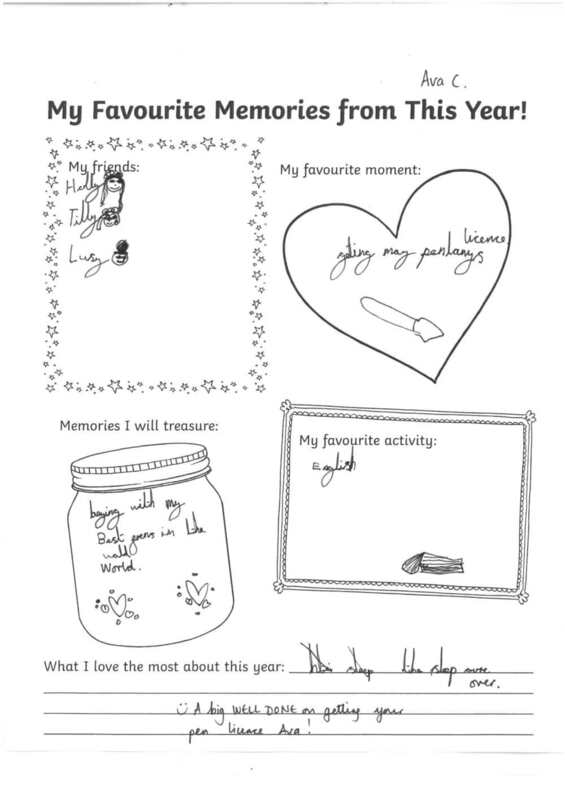 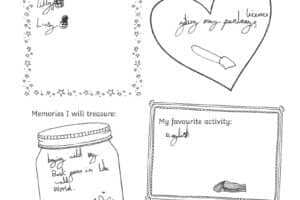 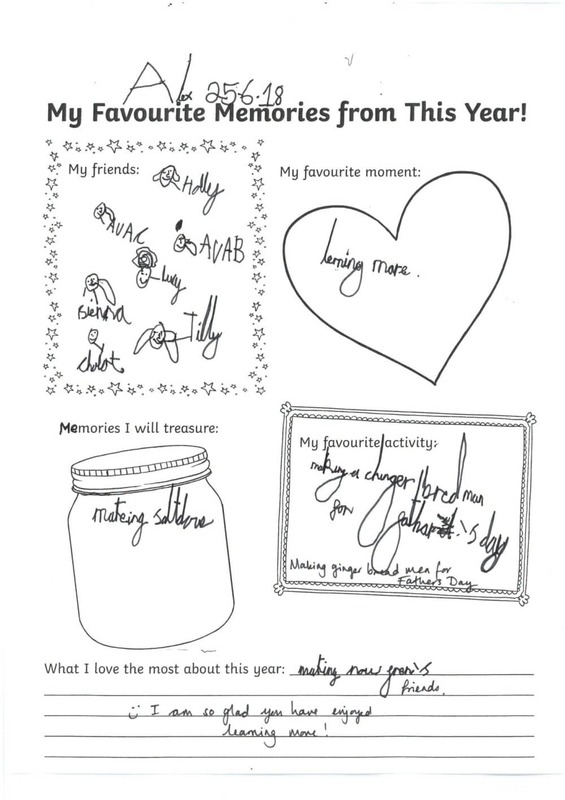 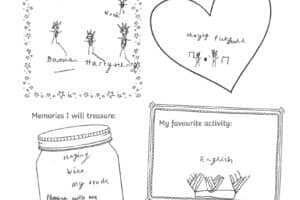 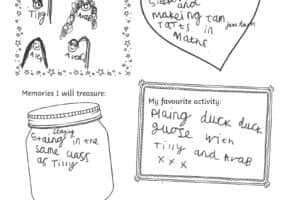 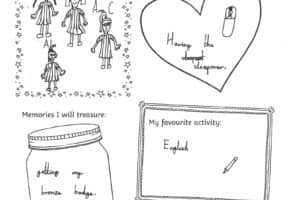 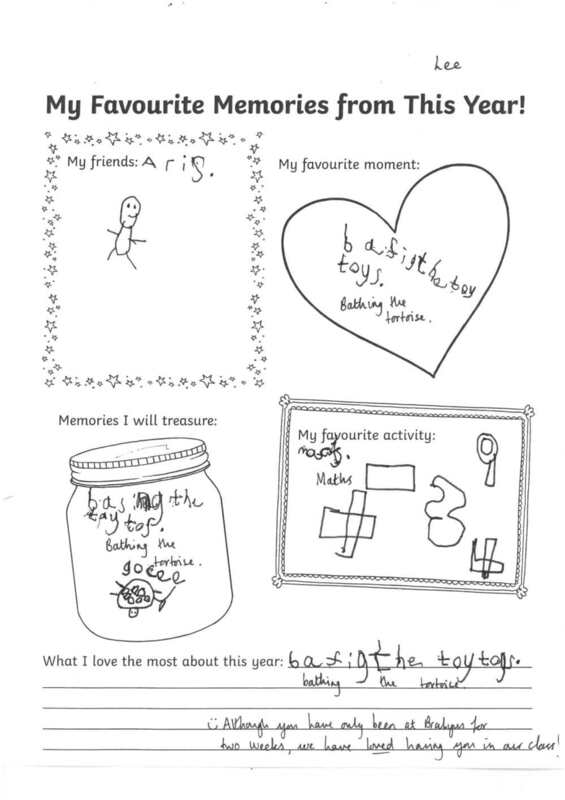 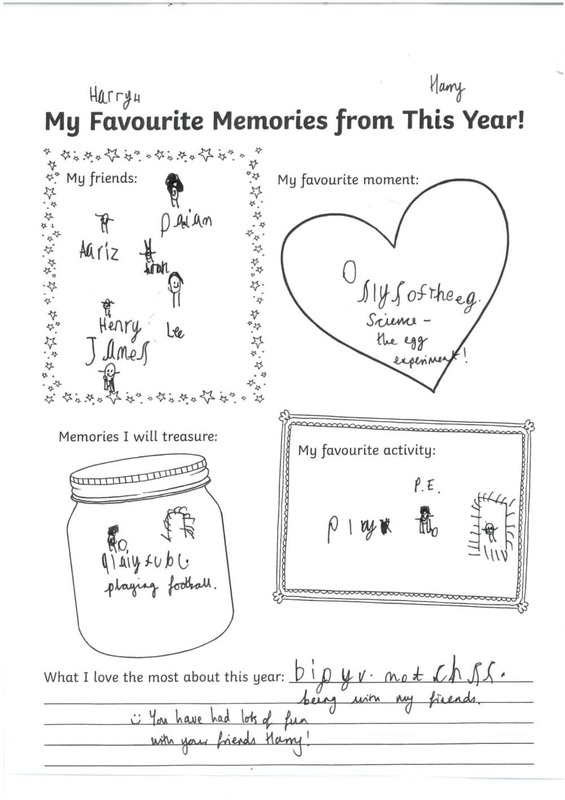 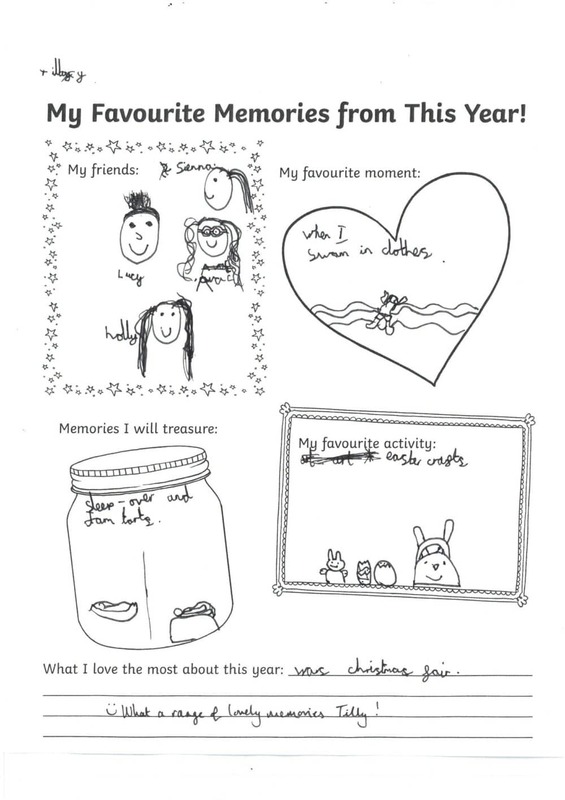 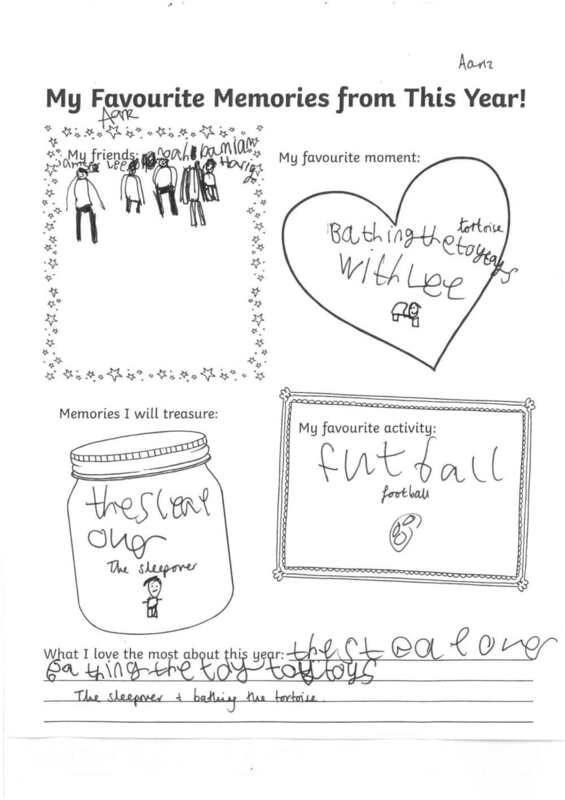 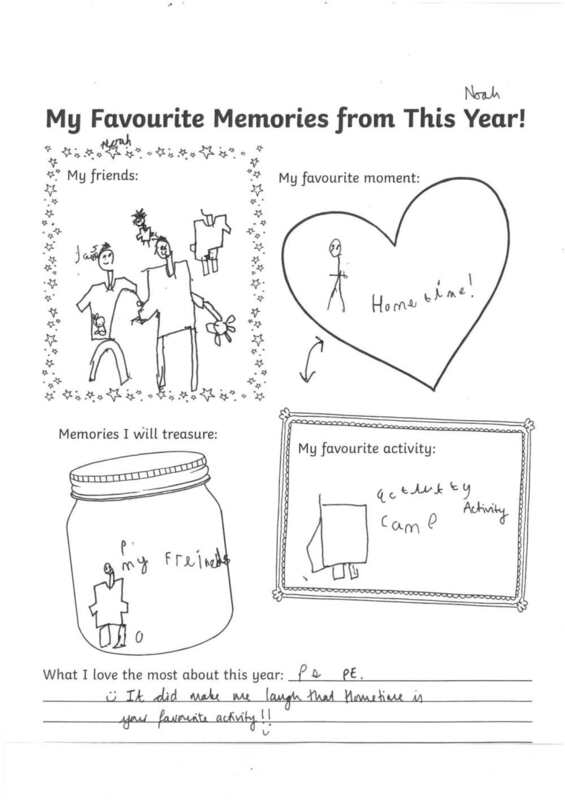 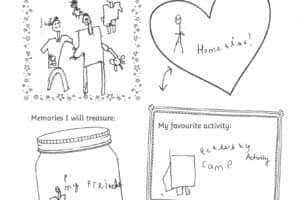 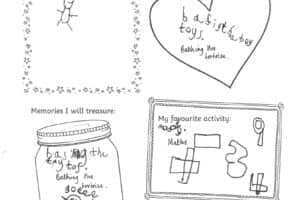 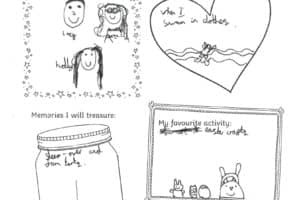 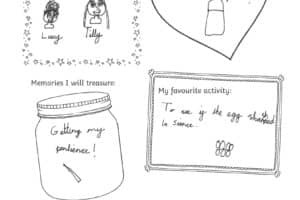 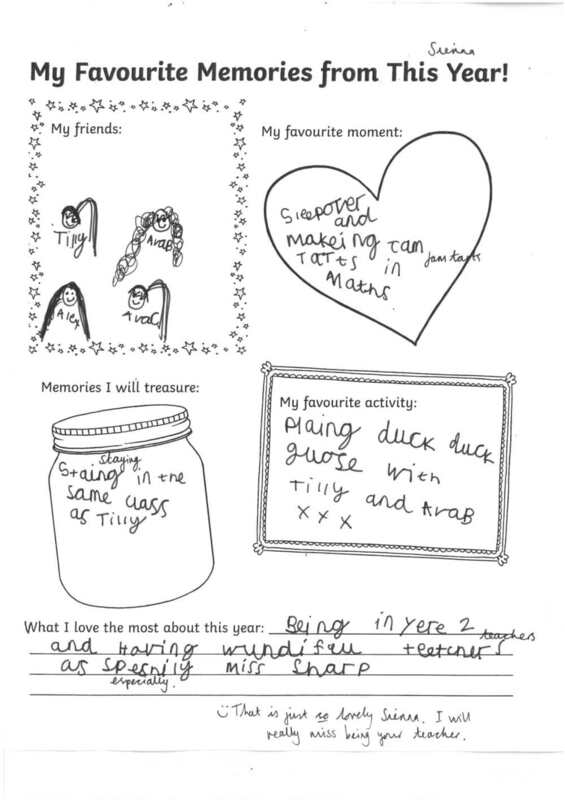 The samples of work show some of the children’s favourite memories of the year they have had. 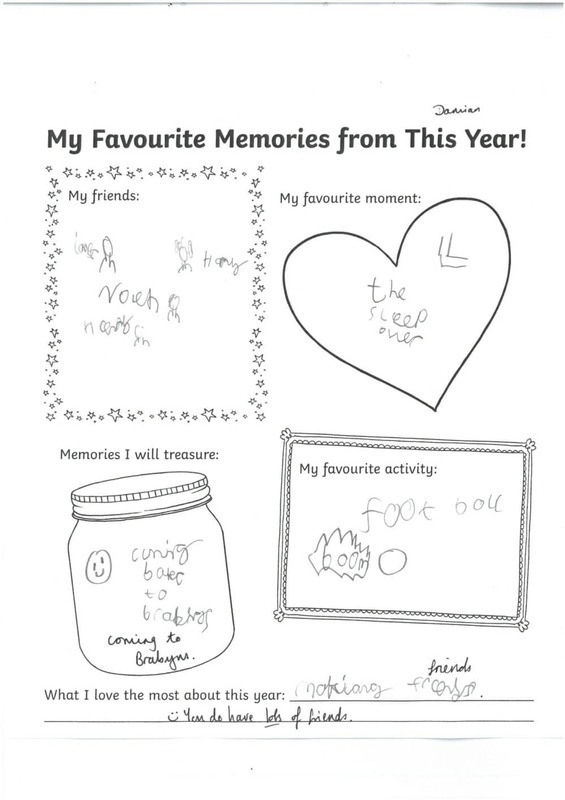 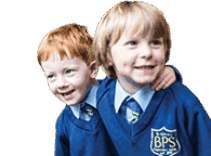 It is great to see many of the children reflecting on some happy times and memories that will stay with them for a lifetime.